Becoming your own BFF is just the beginning to making this year your best. It may come as no surprise that one of the most repeated New Year’s resolutions is to lose weight. Other popular goals include getting a better night’s sleep, feeling better overall, gaining self-confidence and even finding more personal time; in essence putting you first for a change. What if you could achieve all your wishes for the next 12 months at one place? That’s the philosophy that’s worked successfully for thousands of Mirabile M.D. Beauty, Health and Wellness patients for many years. “One of our long-term patients said it first,” recalls James Mirabile, M.D., FACOG and founder of the wellness center in Overland Park. “After her annual well-woman check-up on our gynecological side, she made an appointment to get Botox® and purchased one of our retinol products. Before leaving she remarked how much she enjoyed the ‘one-stop shopping’. Add in the fact that everything is overseen by an on-site medical doctor. As one of the areas most trusted physicians, James Mirabile is in the Kansas City Super Doc Hall of Fame and recently won another “Best Doctor” award locally. So where to start on your Year of Wellness? There’s no right or wrong answer. Depending on your specific desires and budget, you can take baby steps or giant leaps. If, for instance, your goal is to lose weight in a healthy way, Mirabile M.D. offers one of the most respected, proven programs available, Medi-Weightloss®. 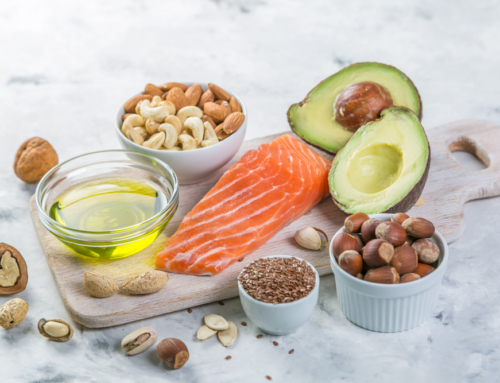 And the benefits go far beyond simply losing weight: overall health issues such as pre-diabetes and potential cardiovascular disease can be brought in check. While you learn to write 2018 vs. 2017 in emails, think about erasing years from your looks. Through the MedCosmetic division, patients can choose from an array of non-surgical rejuvenation treatments. These include injectables such as Botox® and Dysport® to smooth wrinkles. Loss of volume issues can be addressed with dermal filler such as Juvéderm®, Restylane® and Radiesse®. In fact, during the month of January, the MedCosmetic team is offering $100 off each syringe of dermal filler*. No doubt you’ve been hearing about a certain celebrity spokesperson and model who raves about the results of Ultherapy®. Christie Brinkley certainly doesn’t look 60! Ultherapy is an FDA-approved, non-invasive treatment that tightens and lifts the skin on the face, neck and décolletage. Mirabile M.D. is Kansas City’s only Ulthera Center of Excellence. Other options include laser hair removal; dermaplaning, an exfoliation process; HydraFacial M.D., which is accurately nicknamed the Red Carpet Facial; and laser tattoo removal – just to name a few. Dr. Mirabile and his team pride themselves on offering the latest procedures on the market. One such treatment is the excel V laser, which is highly effective at targeting both reds and browns in the skin such as sun damage, facial vessels, rosacea and more. See the sidebar for a special excel V laser offer. Many of these provide immediate results with no downtime—along with an emotional lift. Making these treatments a regular ritual can ace two of those resolutions: improving your self-confidence and taking time for yourself. Along with treatments to rejuvenate the face, MedCosmetic offers an exciting new dimension in body sculpting, truSculpt® 3D. This comfortable, non-surgical option improves body contours by reducing fat and tightening skin tissue. 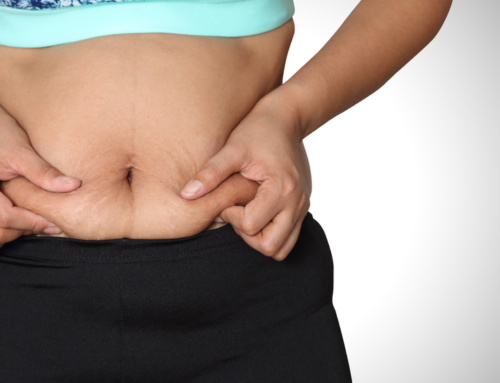 Studies show a 24 percent fat reduction after a single, one-hour treatment. Another new procedure is Geneveve™ by Viveve, a remarkable vaginal rejuvenation procedure that can address dryness, incontinence and other issues associated with vaginal health. 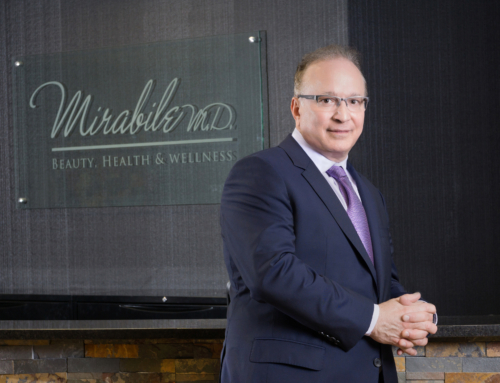 As a Board Certified Gynecologist, Dr. Mirabile and his team of Nurse Practitioners are involved in the clearance of any vaginal rejuvenation treatment and evaluate every Mirabile M.D. patient considering vaginal rejuvenation. Some would say the Mirabile M.D. team is best known for their approach to balancing hormones, using bio-identical hormone replacement therapy (BHRT). “We’ve seen our patients become truly transformed,” says Dr. Mirabile. “When hormones aren’t in balance, it can affect your entire well-being. Women and men we’ve treated experience life-altering changes in overall mood, sleep, vitality and libido. “These treatments have improved lives tremendously, including helping repair relationships,” says Sandy Edwards, APRN. 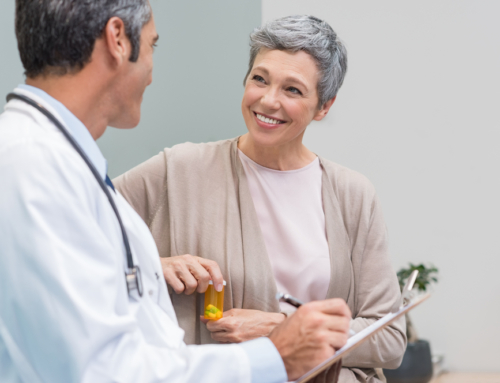 One BHRT method for both men and women is SottoPelle® therapy. Tiny pellets are inserted under the skin offering continuous dosage 24/7, as the body needs it. Pellet therapy is the only method that allows the body to control the release of hormones – raising levels when more hormone is needed and decreasing when requiring less. Dr. Mirabile is proud to have been appointed SottoPelle Medical Director and to be the National Training Center Director for other SottoPelle physicians and providers. You can meet Dr. Mirabile and his team during the New Year Wellness Open House on Thursday, January 25 from 5 to 8 p.m. You’ll see for yourself the wide variety of services and products all at one address. Take advantage of one night only discounts, learn about the latest procedures for face, body and well-being, and enter to win products and services. Attendees will also be treated to giveaways (including swag bags for the first 40 guests), appetizers and more. This annual event is free, and you’ll come away with valuable information and tips to make this your best year yet. As your own BFF, it’s what you deserve. Visit MirabileMD.com for more details. * excel V treatment – $75 off. * Dermal filler– $100 off each syringe. Offers valid 1/1/18-1/31/18. Cannot be combined with other discounts. excel V discount requires 30 minute or more treatment. Dermal filler discount excludes Volbella. qualify for discount. Call for full details. * Join Medi-Weightloss in January for only $175! Offer valid 1/1/18-1/31/18. Cannot be combined with other discounts. Call for full details. Mirabile M.D. combines gynecology, bio-identical hormone replacement for men and women, MedCosmetic medical spa and Medi-Weightloss. Under the ownership of on-site physician, James Mirabile, M.D., we are your one-stop shop for total wellness. Photo courtesy of KC Health & Wellness Magazine.